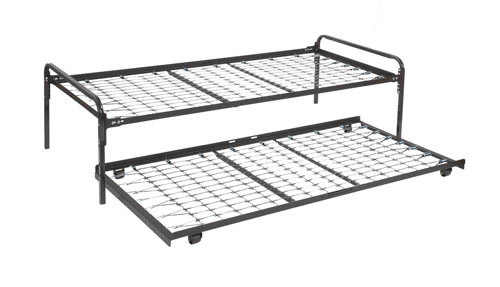 Hi-Rise Trundle Bed. Twin on top and twin pop-up unit on bottom. 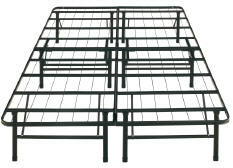 Creates two twin beds or a short king bed. Use as couch too.